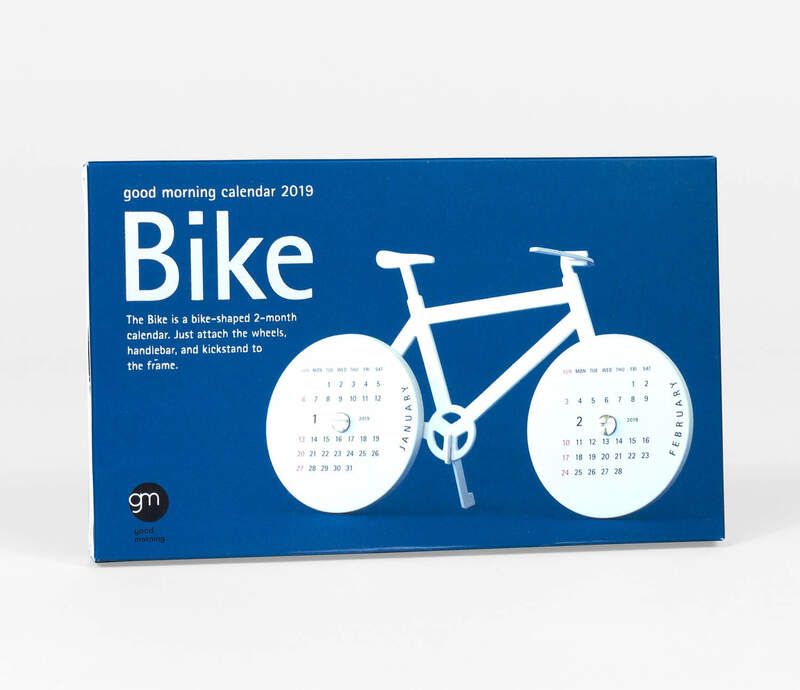 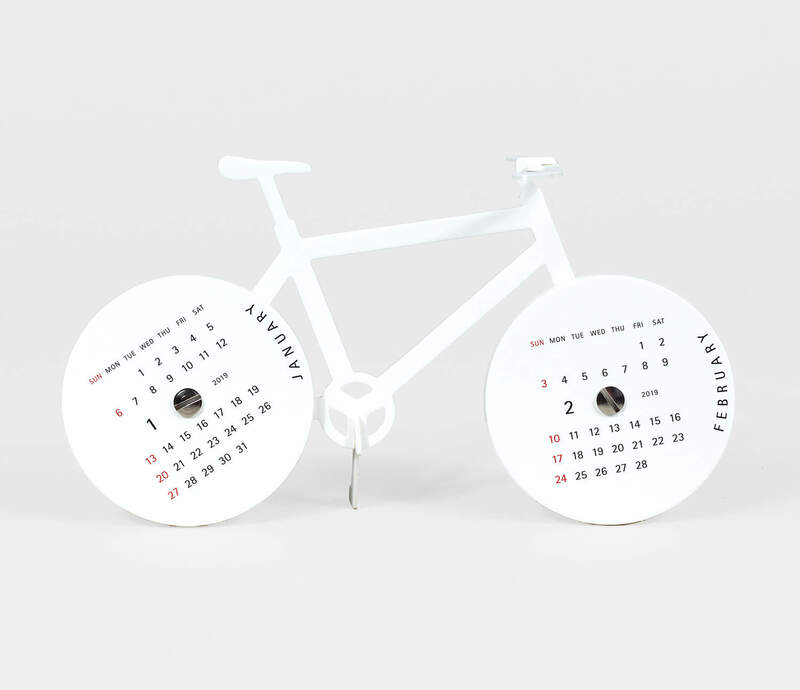 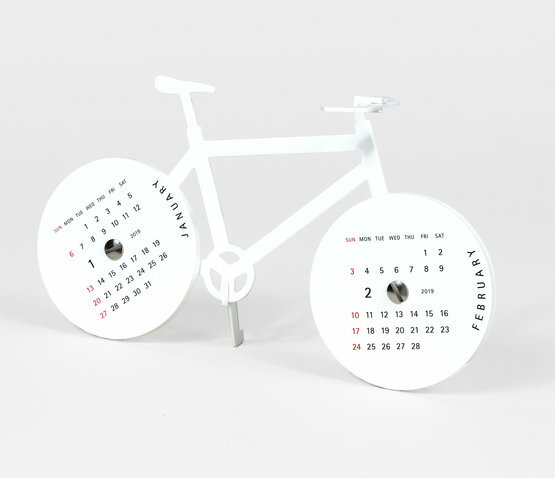 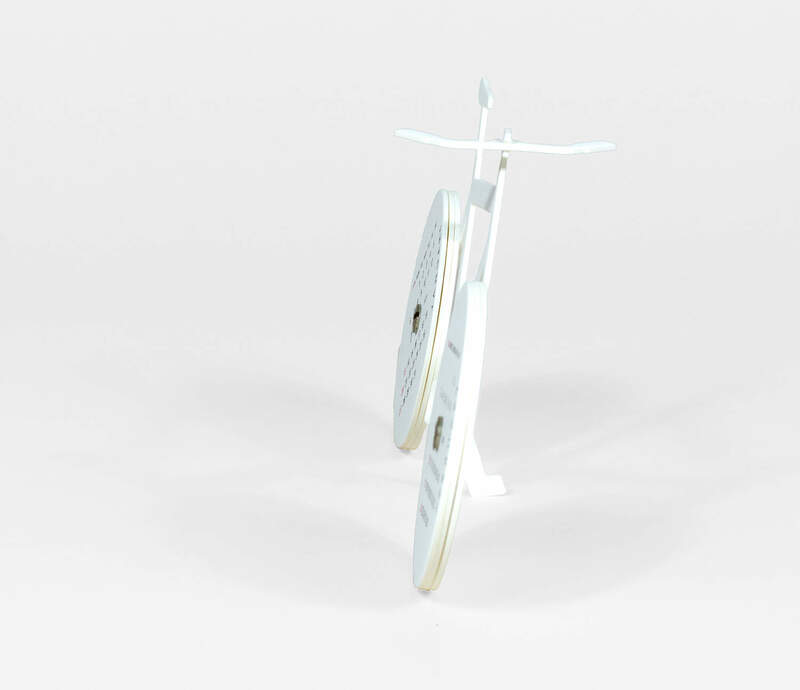 The tires on this bicycle help you glide through each month — a different month is printed on 12 interchangeable wheels. 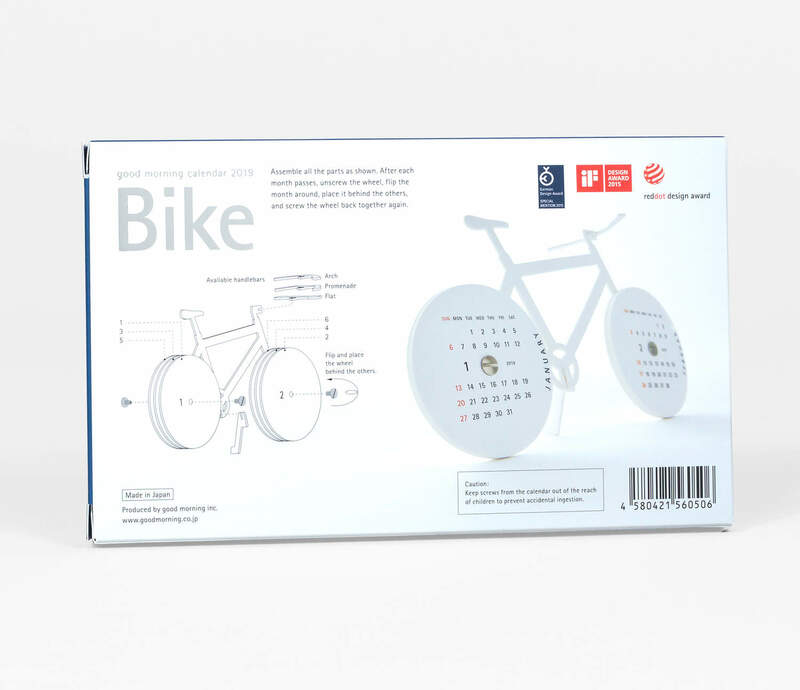 The bicycle features a kickstand and 3 handlebar options that you snap together, and includes two screws to mount the tires. 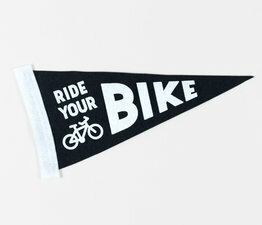 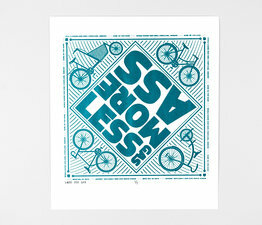 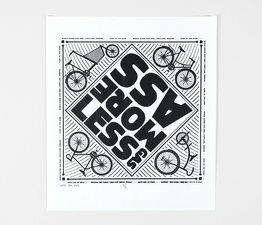 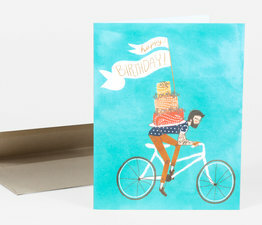 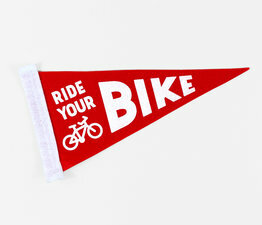 Perfect for the bicycle rider in your life. 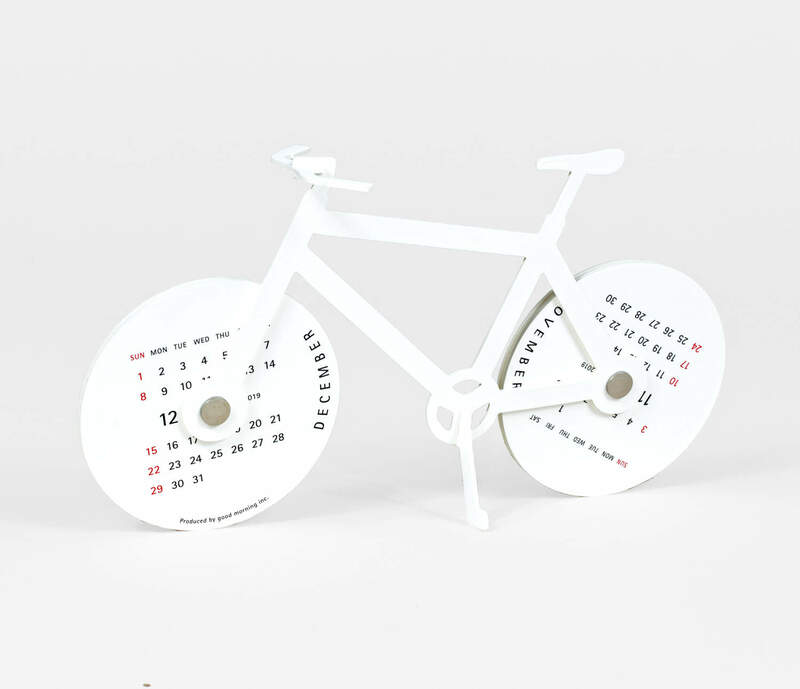 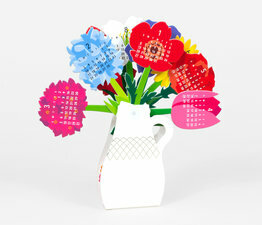 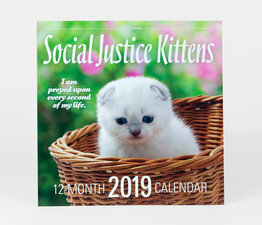 Sits aproximately 3.5" tall when assembled.